Dissemination of the project among teachers from kindergardens and primary schools.. Dissemination of the project among teachers from kindergardens and primary schools. 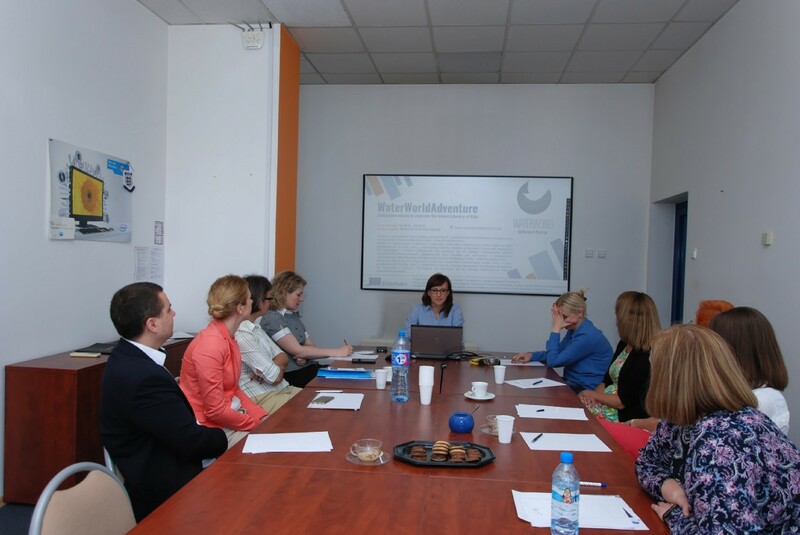 At the headquarters of the Association “Center for Education and Entrepreneurship Support” in Rzeszów on 10/05/2018 a meeting promoting the project “WaterWorldADventure” took place. It was attended by many teachers, representing kindergartens and schools located in the city of Rzeszow. During the meeting, the E-Book was presented, which was positively received by all the participants.